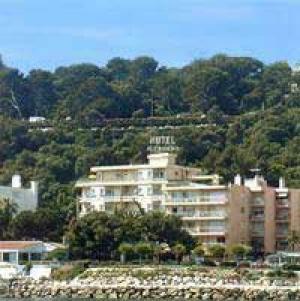 Situated between Juan-les-Pins and Cap d'Antibes beaches, Hôtel Le Petit Castel is near the Palais des Congrès. All rooms have free Wi-Fi internet access. The hotel has a solarium with a hot tub on the 3rd floor. From there you can enjoy views over the sea and the mountains. Hôtel Le Petit Castel also offers a shuttle to and from the airport and train station. It is available upon request. Breakfast is served daily and can be had in the dining area or in the comfort of your room. The hot tub is open from 15 May until the 15 September annually.